Pharrell Williams and his producing partner Mimi Valdes also looked stylish. 22. 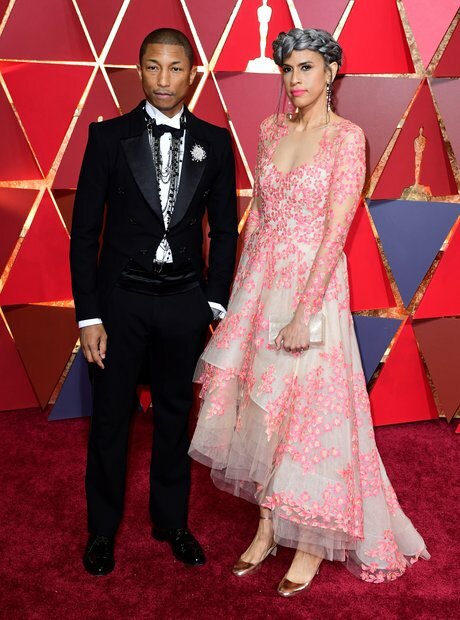 Pharrell Williams and his producing partner Mimi Valdes also looked stylish.